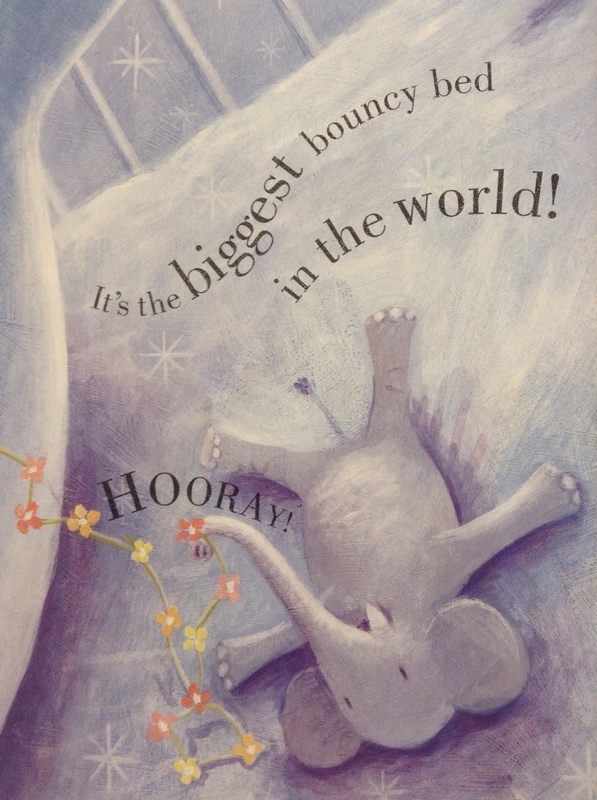 Last week’s story was specially designed to help little ones drift off to sleep at bedtime. 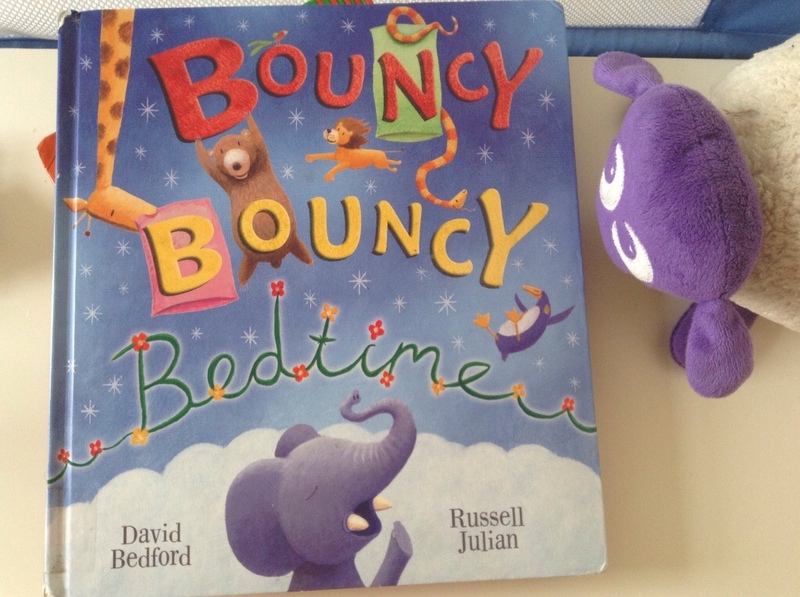 This week we tried the same theme with this story, Bouncy, Bouncy Bedtime. This is a story about the biggest, bounciest bed in the world, where all the animals go to bed together. It has great illustrations, as well as some lovely onomatopoeia, and the two combine in a big splooshy, jungley bedtime story! This morning, James made our bed into the bouncy bouncy bed, and collected as many animals he could find. That is the first time he's recreated something from a book. He often quotes books; he can, and does, recite The Gruffalo's Child from beginning to end, quite regularly. Maybe it's time to start searching Pinterest for book-related activities?! This book has been a regular this week, but only once was it read more than once. He asked for it again, then snuggled down and fell asleep before I'd even finished the first pages. So, maybe this book does have a hypnotic effect! I love Aesop’s fables; what age did your children get into those?